View our top web hosting plans. Select the hosting plan that suits you best! Site Brand It offers premium-quality web hosting and a myriad of free-of-cost bonuses, which will help you launch your website very quickly. 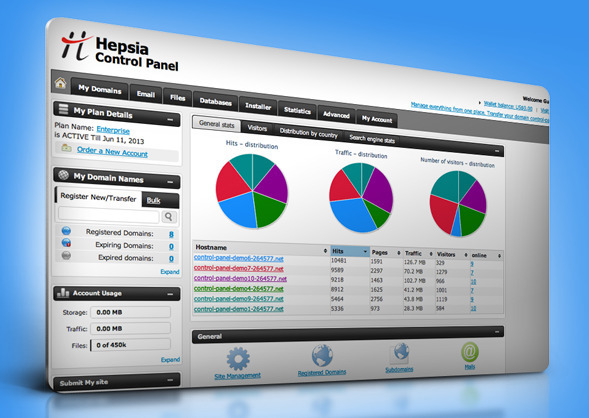 We have an in-house built hosting Control Panel called Hepsia and our tests have revealed that it is at least three times faster than other web hosting Control Panels. You can always count on our 24/7/365 customer support team whose representatives will reply to you in no more than twenty minutes. Learn More About The Free Reseller Program! Free 1-Click Website Script Installs!